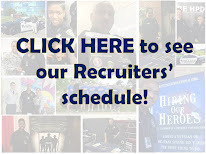 Houston Police Department: Has it been two years already? Wow, where does time go. I know Officer Herb and I must say he is a fantastic officer. Very dedicated man. Great job Mike! 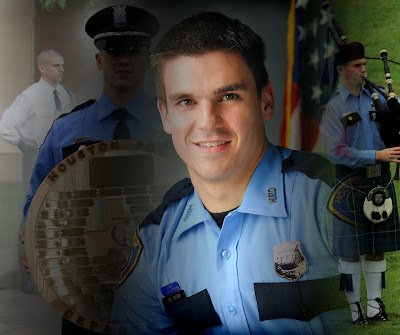 As a wanna be cop, your story and this blog have inspired me so much I can hardly stand it. I can not wait until I turn 21. 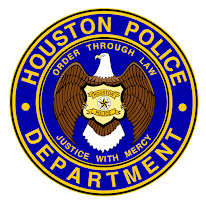 HPD is the best! Very nice. Stay true and stay safe! Great story! Great job! Stay safe Officer Herb!